Over the years for burning man, festivals and campouts, I’ve spent a huge amount of time and resources experimenting with battery-powered solutions for lighting, camp-charging, and bike/small vehicle power. I’m here to share some tips and tricks that I’ve learned. 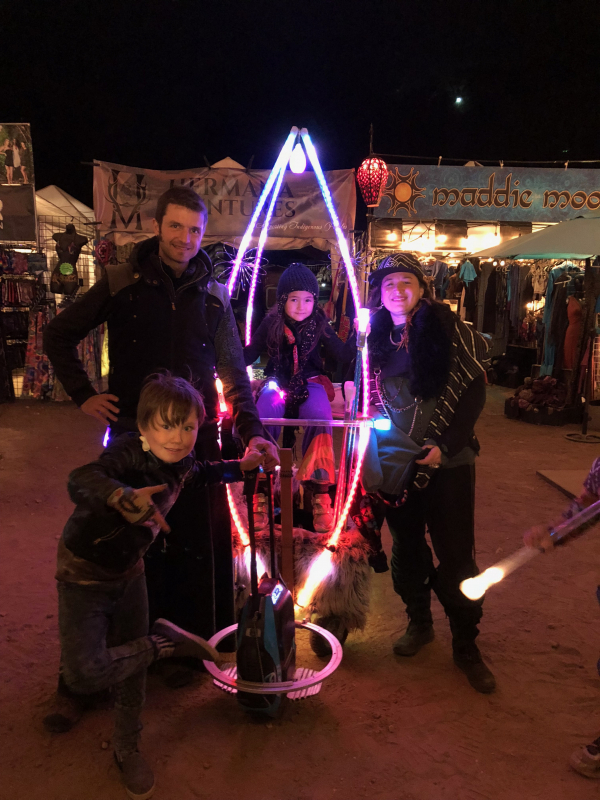 Whether you’re planning to power an art installation, a bike, a festy wagon, or all your camp’s charging and lighting needs, I hope these tips can help you take your projects to the next level! 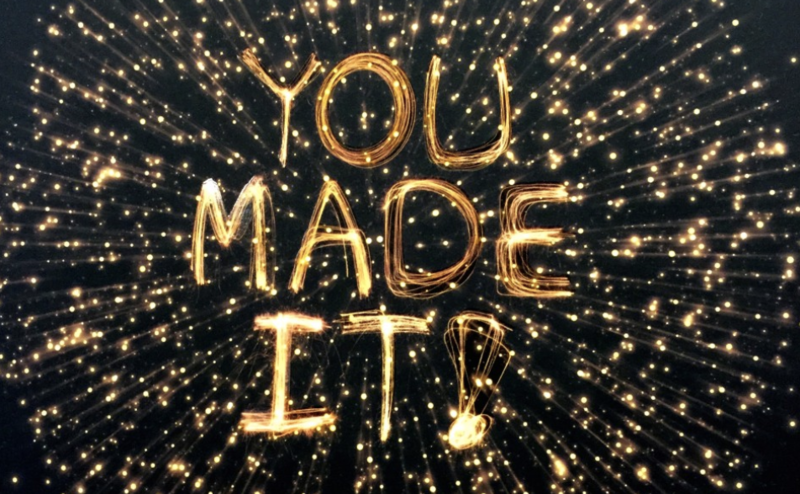 YES we made the inc. 5000! Yet somehow I feel like an impostor. Flowtoys, with an 86% growth rate from 2012-2014, ranked 3626 in the Inc’s 2015 list of fastest-growing private companies in America. We are 168th in our industry, 523rd the State, 118th in our Metro Area. Really though, what do any of these stats mean?